PlayStation VR Release Date and Price Announced! 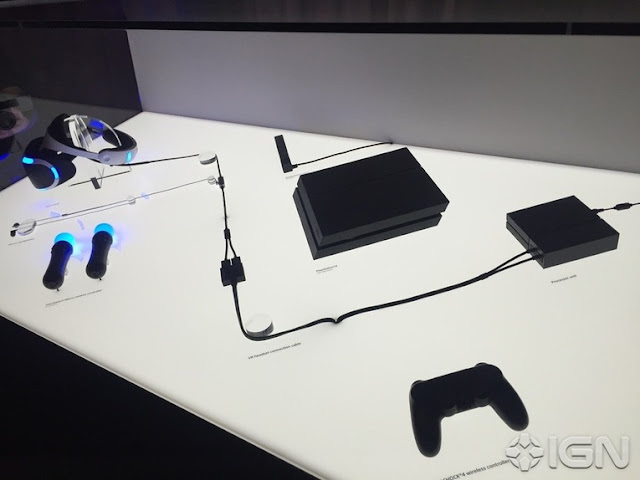 IGN got a glimpse of the full setup for the PlayStation VR platform. 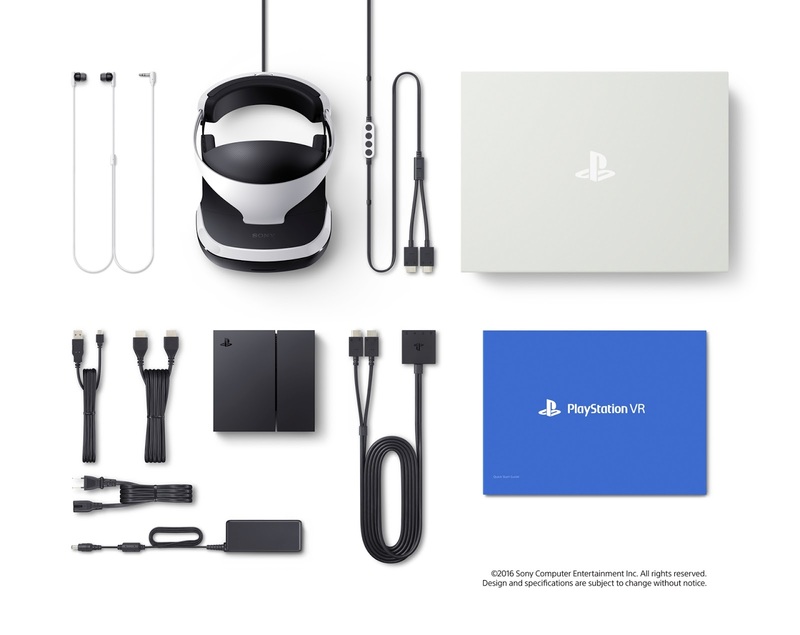 It is all confirmed, possibly the final player to unveil their launch plans for VR gaming in 2016, Sony has pulled the curtain back on the launch date and price for the upcoming VR revolution for PlayStation gamers and the wait isn't much longer. The platform will launch in October and for $399. Which falls right in line with Sony executives that stated PS VR would be similar to launching a new console. Sony has also stated that over 230 developers are currently working on projects for the new headset and that more than 50 titles will launch for the platform between October and December. So a fairly healthy lineup of games and features for Sony's foray into virtual reality. Will you be making the jump when PlayStation VR launches for the PlayStation brand in October? As always, check us out on Facebook and YouTube. We're consistently producing content to engage our wonderful community and look forward to your input. Let us know what you think.